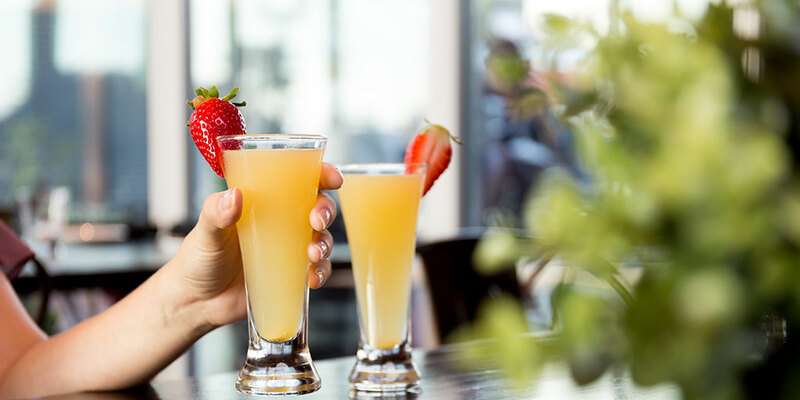 Come enjoy our delicious brunch menu featuring bottomless sangria and mimosas. Plus DJ Entertainment and Flamenco Dancing! Sangria is available in Classic and White. Available with the purchase of an entree.